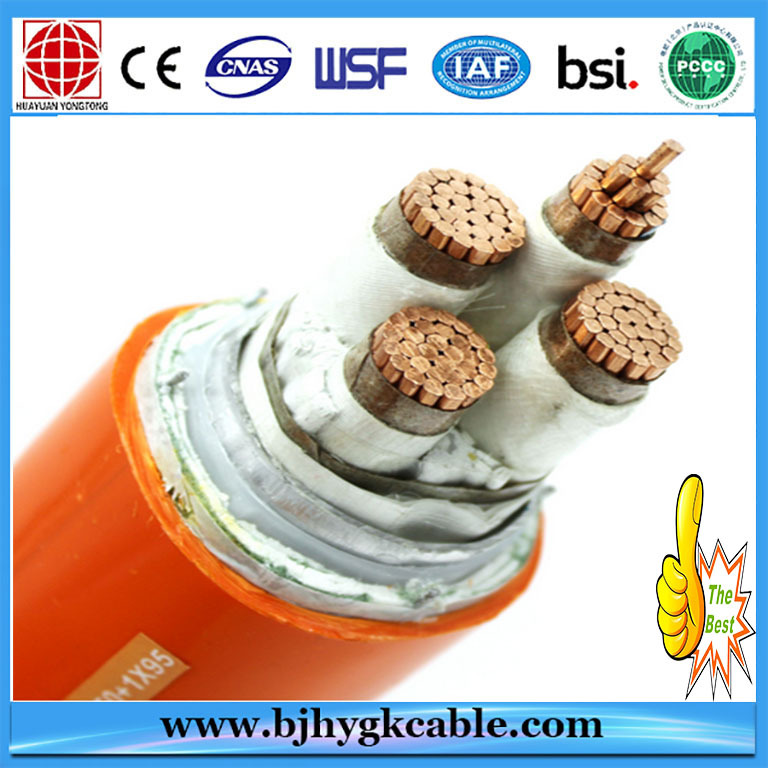 1) Cable conductor: It is made up of stranded copper wires, with favorable flexural property. 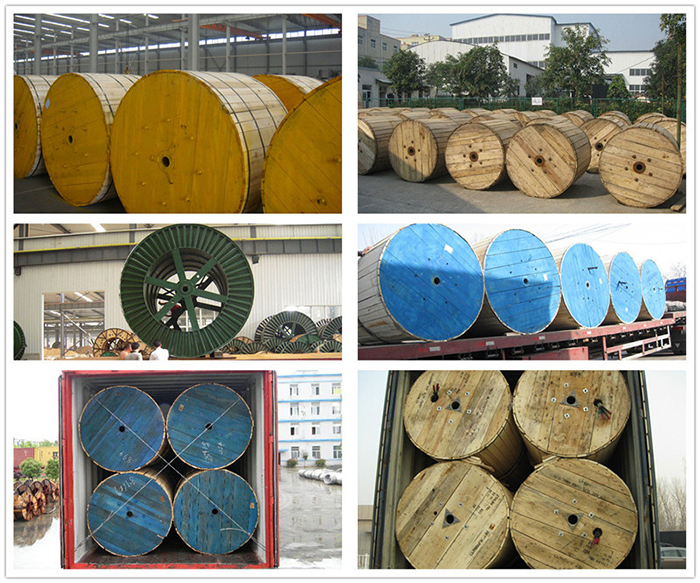 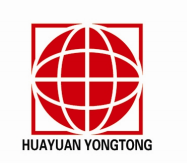 2) Insulation layer: It adopts high-temperature resistant inorganic insulating materials. 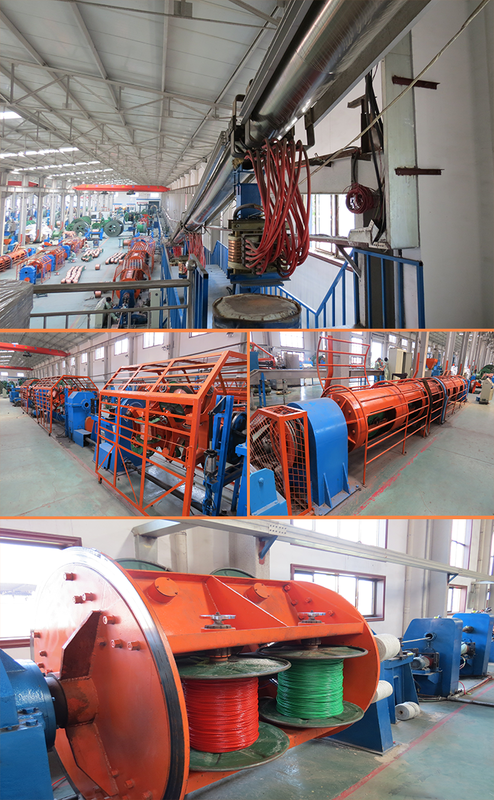 4) metal armour: It is made of mental materials of extruded aluminium tube with favorable corrosion protection. 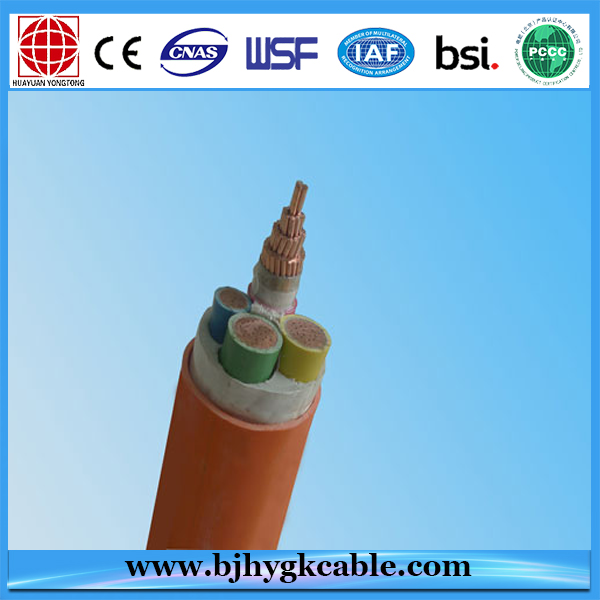 Most of the Copper Fire Cable, Fire-proof Cable, Fire Resistant Cable, Insulated Fire Retardant Cable, Flame Retardant Cables and Security Fire Alarm Cable are all with Mineral Insulation to stop the fire. 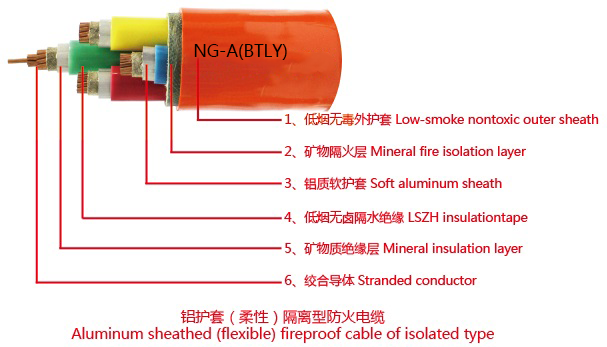 In addition, BTLY series metal sheath inorganic material cables also possess other features such as large current-carrying capacity, good flexibility, continuous length, simple and convenient installation, and environmental friendly. 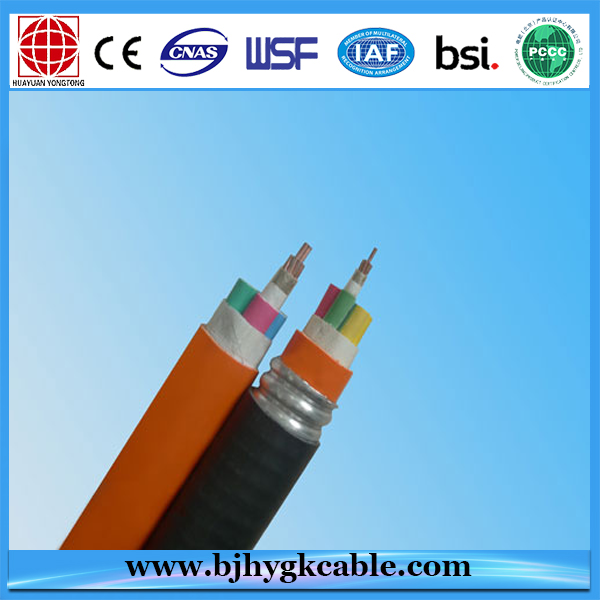 They are the most advanced, most environmental, the safest, the most convenient for installation, and with high performance-cost ratio fire proof cables throughout the world. 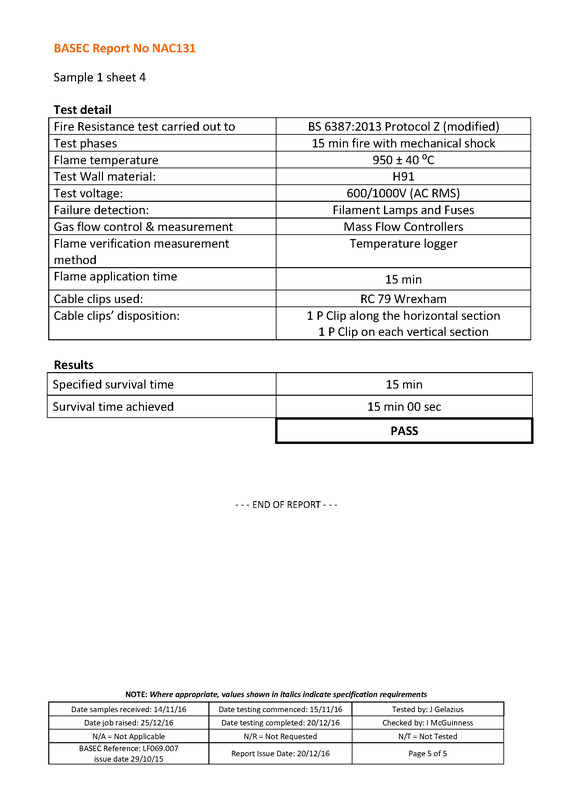 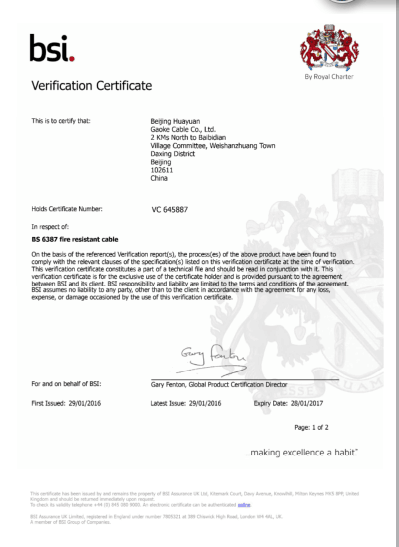 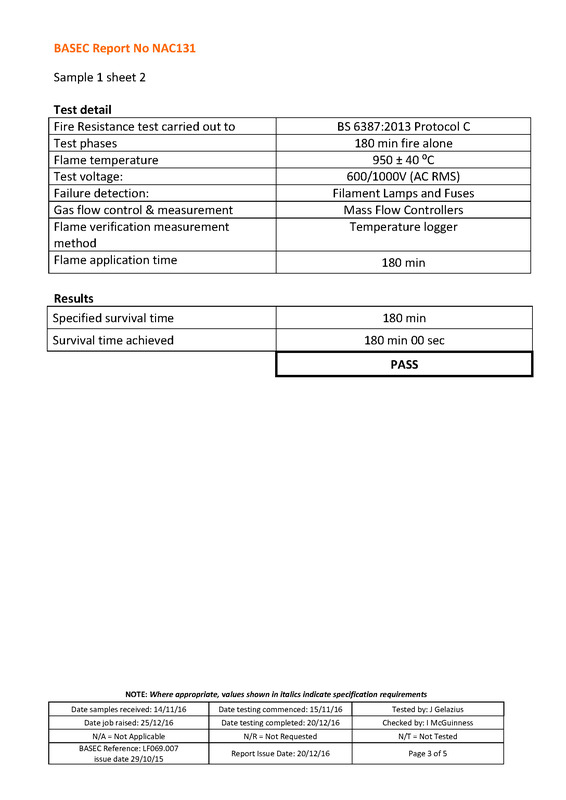 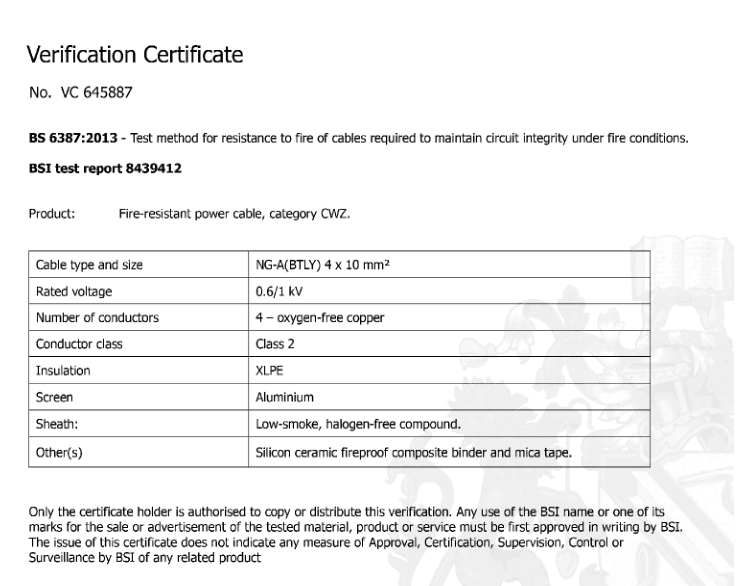 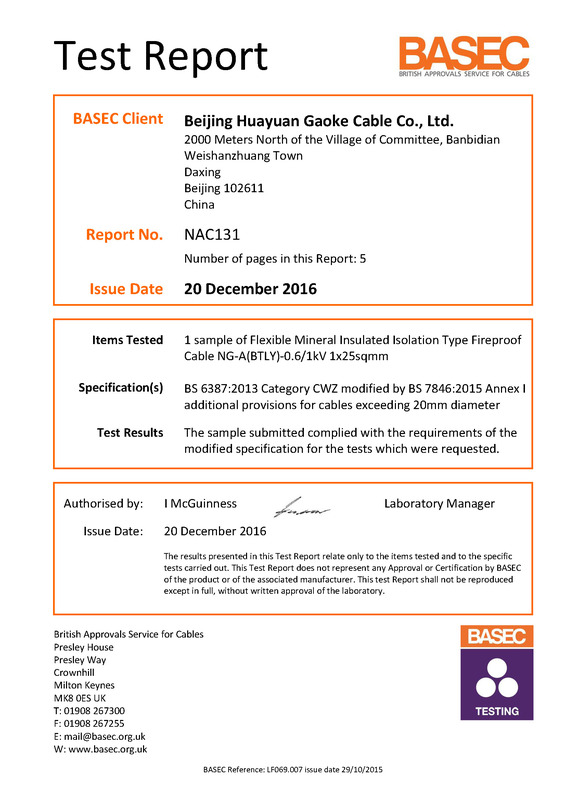 According to the BS6387, flexible fireproof cable satisfies the following requirements. 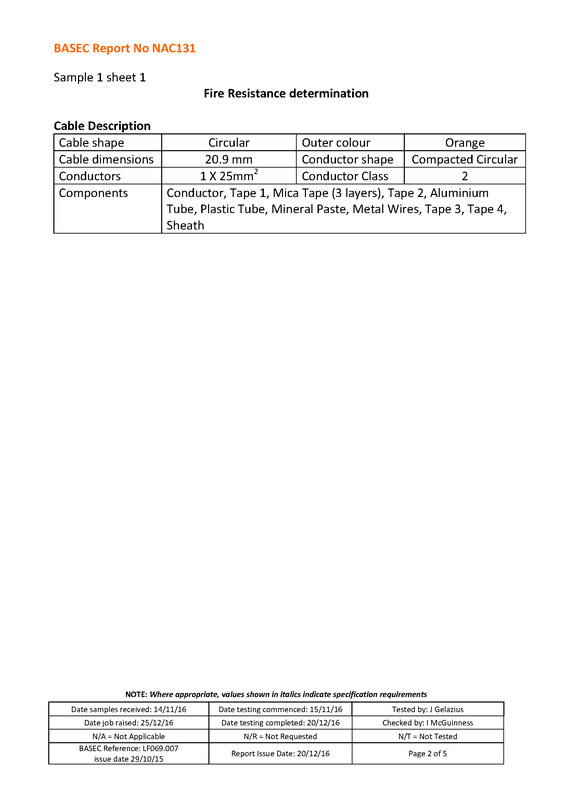 This cable is specially designed for areas where integrity of electrical circuit is critical to maintain the main power supply. 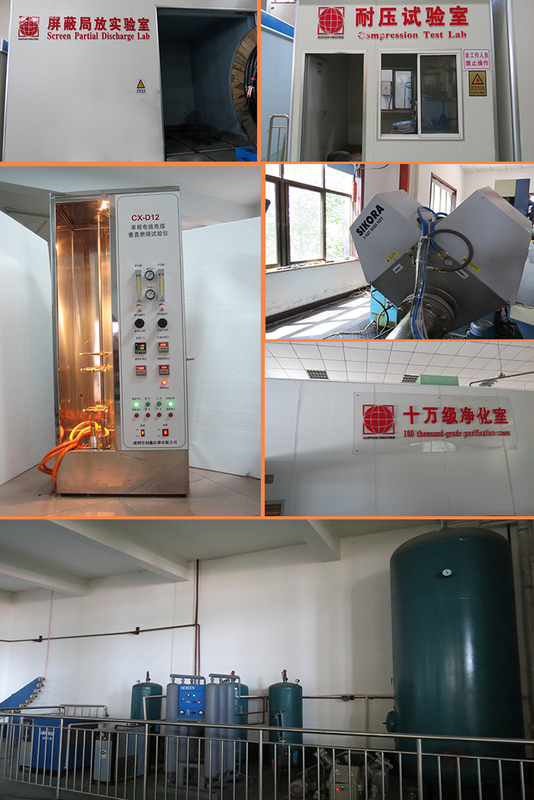 It is used in power stations, mass transit underground passenger systems, airports, petrochemical plantshigh-rise buildings, , hotels, hospitals,etc.